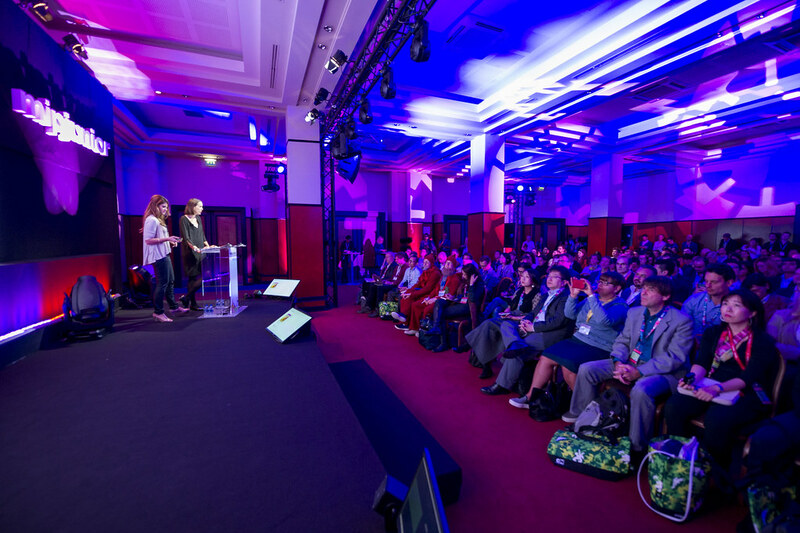 The biggest international TV market MIPJunior & MIPCOM 2016 is done and dusted for another year. Despite all the seriousness surrounding the stepped up security on the streets of Cannes, the Brexit impact or the concerns surrounding the upcoming US elections, there was certainly a very positive buzz in the children’s biz. 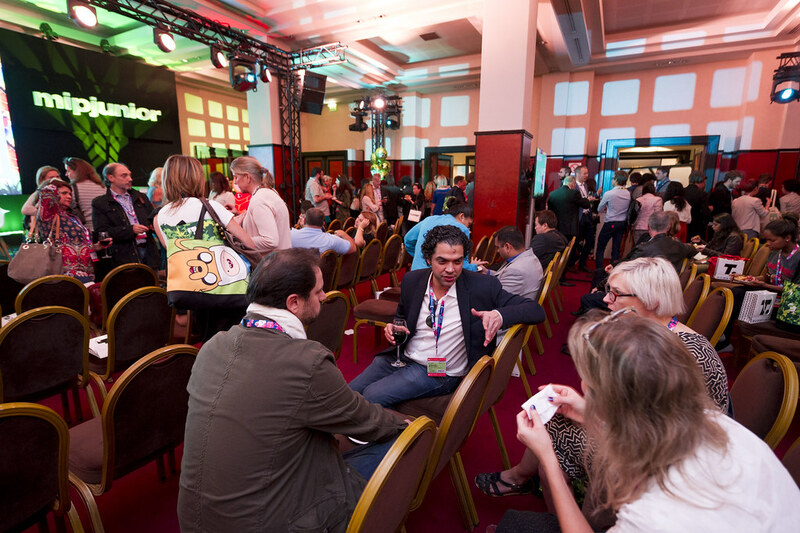 With attendance up, there seemed to be a new eagerness and positivity at the kids industry event MIPJunior which was held on October 15th and 16th. 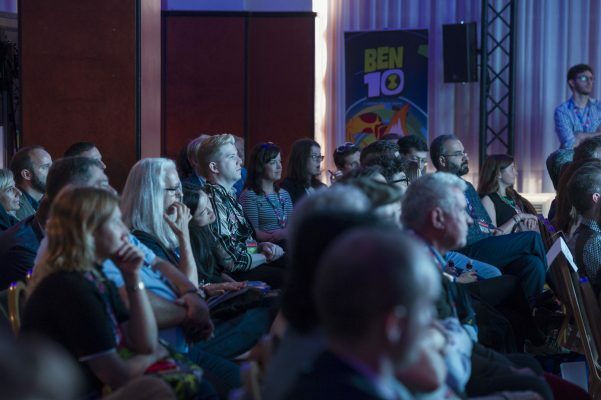 There, content buyers had the opportunity to screen the latest kids programming from around the world and participate in an impressive line-up of conferences from major kids entertainment players. Everywhere, the strong message from broadcasters, content producers and kid industry professionals, was that content needs to be bolder, represent more diversity and step away from clichés. “Thinking about diversity is a must”, said Sarah Muller (Former BBC Creative Director – Scripted, Animation and now Head of Children’s at Channel 5), “You’re not only leaving out a huge portion of the world’s people, [but] the storytelling only comes from a very narrow range of experiences. That means you’re losing out on potential audience”. It was apparent to me that around the discussion of diversity it wasn’t just about race but also about gender balance. I walked away from MIPJunior feeling especially lucky to work in such an incredible and inspiring industry. A sentiment that kept me going during the following four very busy days at the MIPCOM market.